The people of Hong Kong are increasingly attached to highly visual social media platforms, and Snapchat is making it big in the city. Snapchat now boasts the highest usage penetration in Hong Kong among Asian cities, with slightly over half of internet users on the platform. Popularization of mobile technology is a clear driver, drawing older audiences to join the primarily teenage user base. 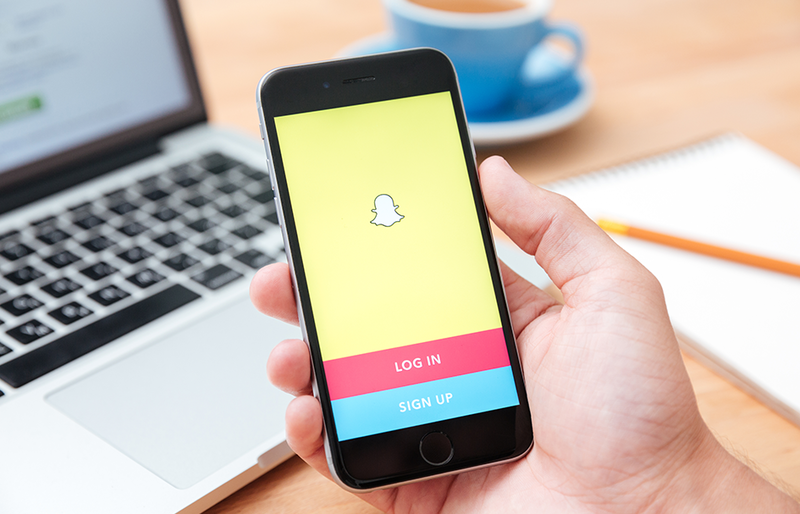 The rise of Snapchat provides businesses with new opportunities to target and engage with potential consumers. One of them is through celebrities and influencers endorsements, as more and more local stars hop on the Snapchat wagon.